As they say, “You can do anything but you can’t do everything”. So I sat down and decided where I could utilize my time in the most effective way possible and have the most impact. 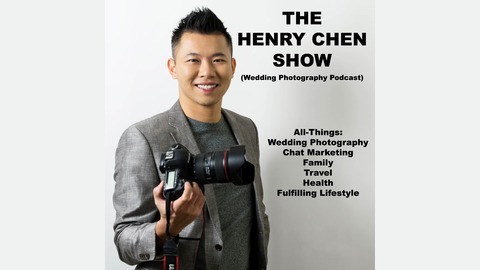 I plan on continuing my YouTube videos, as I’ve found the visual content is more user-friendly than audio, and I’ll also be continuing my Wedding Photography Coaching program. 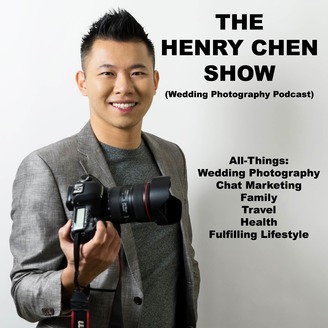 This boot camp-style program is designed to help new wedding photographers fast-track their business, from just starting out to booking their first 10 weddings. So if you’re struggling to get things off the ground, let’s connect and see if I can assist you in any way. I want to thank all of my listeners - both new ones and those who have been onboard since I started out back in October 2015. This isn’t “goodbye” forever but just for now.